Ministry of Education has announced the decision to provide vocational training and B-tech courses to all Maldivian school students. Speaking during a press conference by Ministry of Education this Tuesday, State Minister for Education, Dr. Abdulla Rasheed said vocational training should not be targeted to a specific group of students, but should be provided to all school students to held them obtain a well-rounded education. “As you know, B-tech is currently a stream taught for students who fail to pass grade 9, as a supplement along with a compulsory subject at grade 10. 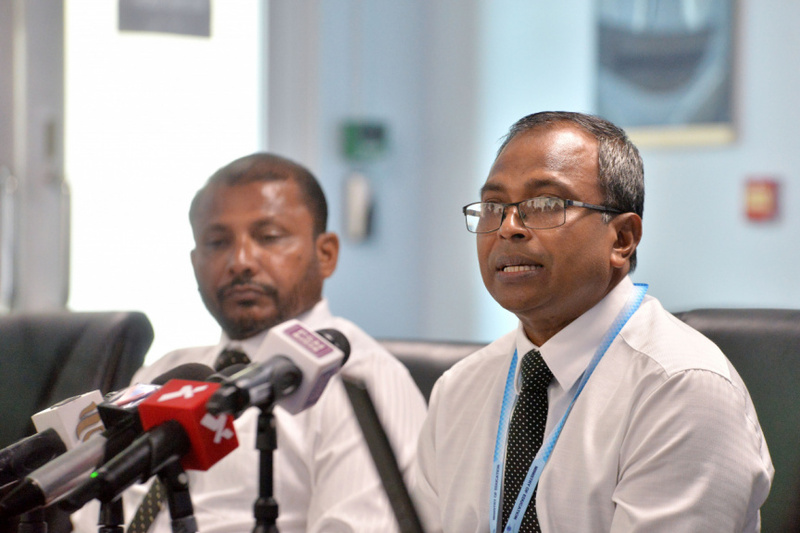 This has led to the program being negatively labelled as a subject for students who show poor academic performance,” said Dr. Abdulla Rasheed. He said that skill-based work deserved respect and was crucial for all Maldivian students to learn. “The vision of the new curriculum is to prepare students for life. ‘Every child is prepared for life’. We will reconsider both B-tech and vocational training and make a decision in the best interest of the students,” said Dr. Abdulla Rasheed. Dr. Abdulla Rasheed said the vocational training courses will be designed based on the work environment of each island. He said the Ministry of Education will prioritize lacquer work training in islands life B. Thulhaadhoo, and fishing in islands which depend on the industry as the main source of income. B-tech was introduced as a fourth stream at Maldivian schools in 2014 amid controversy. The Ministry of Education at the time maintained the decision as a positive change, and three students who completed B-tech in 2016 won place at the national top ten.